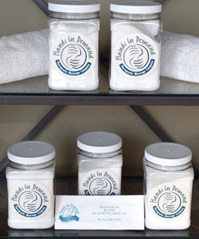 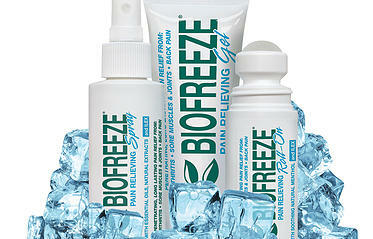 Hands in Demand is pleased to offer bath and body products as well as Hot and Cold Therapy options for pain and stress relief. 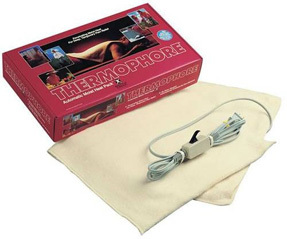 Thermophore's available in 14"x27" and 14"x14". 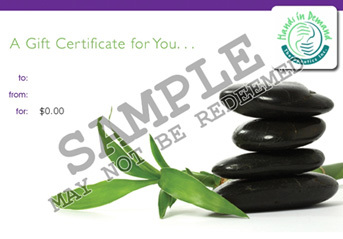 Gift Certificates are available for any product or service.